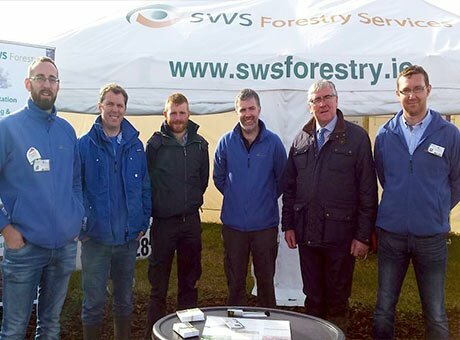 Since our establishment in 1986 SWS Forestry have grown to be one of the country’s leading forestry contracting companies. Today we manage over 36,000 hectares (over 89,000 acres) of forest for private landowners. 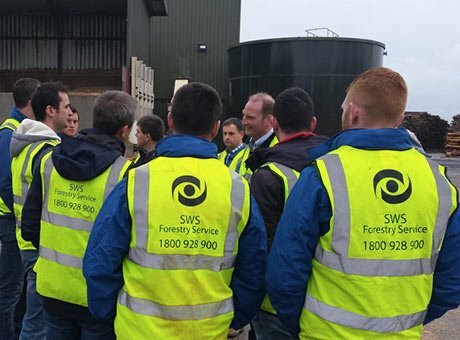 We have the experience and expertise to ensure that an investment in forestry will be secure and provide the maximum return for the landowner. 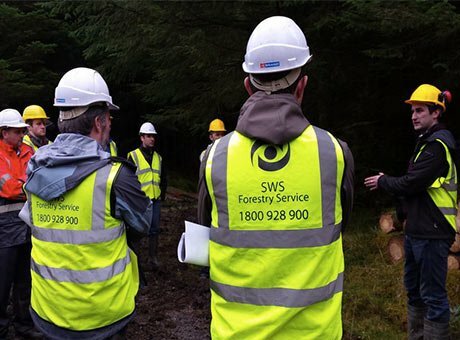 Our professional field personnel are registered with the Society of Irish Foresters and have self-assessment recognition from the Forest Service for approval purposes. Our Foresters undertake ongoing studies and research, both nationally and internationally, so we can offer the most up to the minute advice.